Why purchase a new Wet Cargo vessel risk rating report from marinerating.com? During the past five-years IMRRA has risk assessed and rated over 10,000 Oil & Gas tankers for our clients. 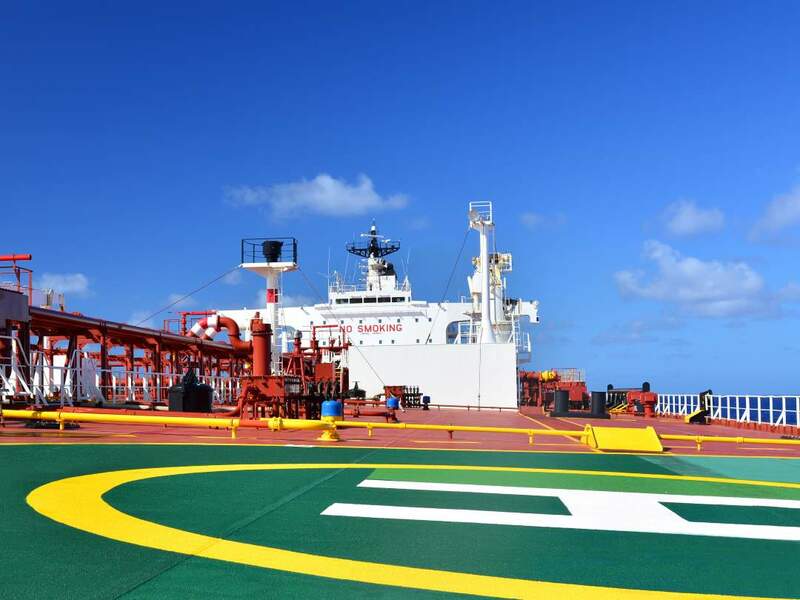 Delivering unrivalled expertise in the Oil & Gas tanker safety market. Our customers receive their new Wet Cargo vessel risk rating reports within a maximum of 4-hours from request. Marinerating.com risk rating reports are powerful reports for targeting Green and Amber our customer’s vessel risk analysis, and saving them important time when conducting negotiations. IMRRA’s powerful analytics allow you to understand the vessel’s safety risk for your commercial advantage.